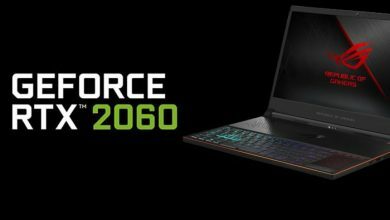 This article covers all laptops with RTX 2080 and RTX 2080 Max-Q graphics, some of these laptops have been released and can be purchased at the store, and some will be available on the official website in the coming weeks. At CES 2019, NVIDIA released the mobile GeForce RTX lineup, which includes the RTX 2060, RTX 2070, RTX 2080, and their Max-Q variants. Compared to the previous generation Pascal architecture GTX 1000 series graphics cards. The performance of these graphics cards has improved considerably. The GeForce RTX 2080 Mobile is launched in January 2019. It built on the 12 nm process, and based on the TU104 graphics processor. It features 2944 shading units, 184 texture mapping units, and 64 ROPs. The card included are 368 tensor cores which help improve the speed of machine learning applications. NVIDIA has placed 8,192 MB GDDR6 memory on the card, which is connected using a 256-bit memory interface. The card is operating at a frequency of 1380 MHz, which can be boosted up to 1590 MHz, memory is running at 1500 MHz. The NVIDIA GeForce RTX 2080 Max-Q is the power saving variant of the mobile RTX 2080 with reduced clock speeds and power consumption. 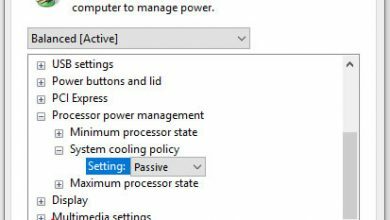 Therefore, it is designed for thin gaming laptops. It is based on the TU104 chip and offers 2,944 shaders and 8 GB GDDR6 memory. The following list will include laptops with RTX 2080 and RTX 2080 Max-Q that have been released or will be released soon. If you find that some models should not be here, please contact us in the comments section. 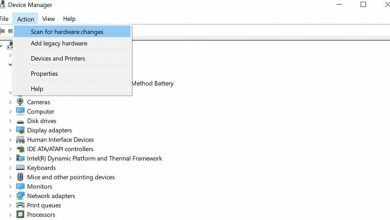 This section lists all compact laptops with RTX 2080 Max-Q graphics. If you want to buy a portable gaming laptop, you can choose the one that suits you from the list below. 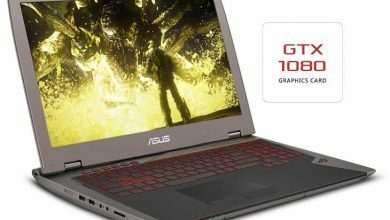 This section lists high-end laptops with RTX 2080 graphics. If you want to buy a high-end, powerful gaming laptop, I think one of them should suit your needs. We will continue to update this list when new RTX 2080 laptop is released. If you are interested in this list, please add it to your favorites to view the updates at any time. If you find that some laptop models are missing or the specifications are incorrect, please leave your message in the comments section. Does my laptop have Bluetooth?